EDMOND, OK, January 15, 2016 – Brent Gibson Classic Home Design of Edmond, OK has won “Best Of Design and Customer Service” on Houzz®, the leading platform for home remodeling and design. The 30 year old home design company was chosen by the more than 35 million monthly unique users that comprise the Houzz community from among more than one million active home building, remodeling and design industry professionals. 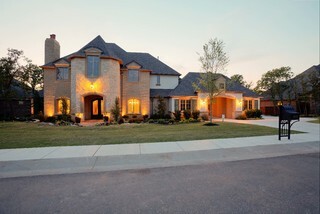 Brent Gibson Classic Home Design is a residential & commercial design firm located in Edmond, Oklahoma. 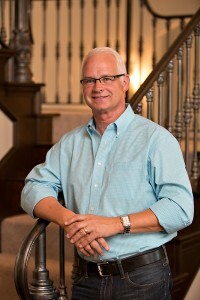 Brent has been creating Custom Home Designs over 35 years. He has achieved a high level of client satisfaction through fresh perspectives on creative residential design and unmatched artistic and technical abilities. 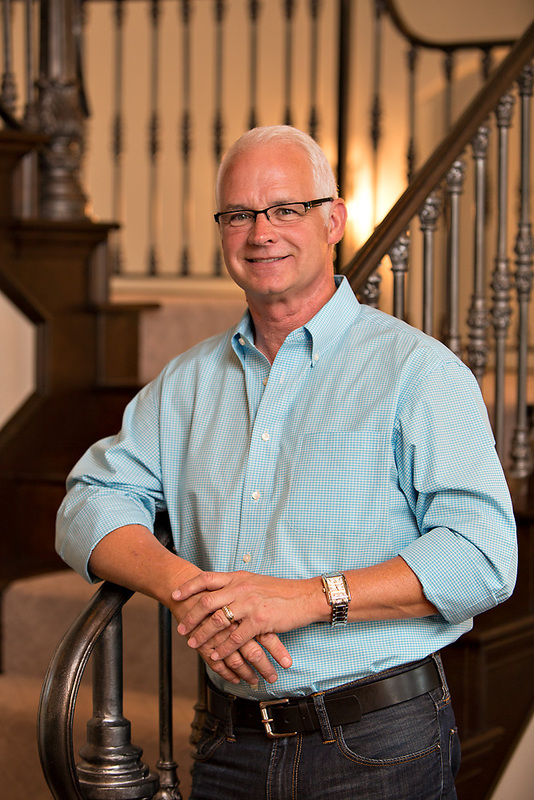 You can see Brent’s timeless architectural influence throughout Oklahoma, and across the U. S. Fine architectural styles such as Old World, English Tudor, Mediterranean Italian, Tuscan, Contemporary/Transitional, Normandy French and French Provincial are a few of the SPECIALIZED styles.